· Chief Rabbi Lord Jonathan Sacks of the British Commonwealth, and Most Reverend Dr. Katharine Jefferts Schori Presiding Bishop of the Episcopal Church. “The greater Jihad*, the bigger Jihad, is to combat your own negative forces within you. Yes, yes,” Dr. Nasr agreed enthusiastically. “Exactly, absolutely,” concluded Dr Nasr. · a sense that one’s life is worthwhile. Rabbi Sacks told Krista Tippett, on her PBS program, On Being (formerly called Speaking of Faith), that this idea has been part of the “great tradition of wisdom for 3000-4000 years,” and we now know, thanks to modern science, that it is true. One of the issues continually raised by students of ethics is, does ethics pay? 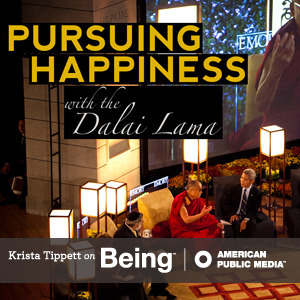 That is, does ethical behavior lead to happiness? 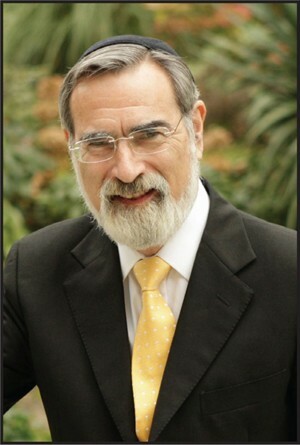 Rabbi Sacks’s formulation strengthens the argument that it does.